Our laboratory is housed in the Coastal Institute on the University of Rhode Island's Bay Campus. 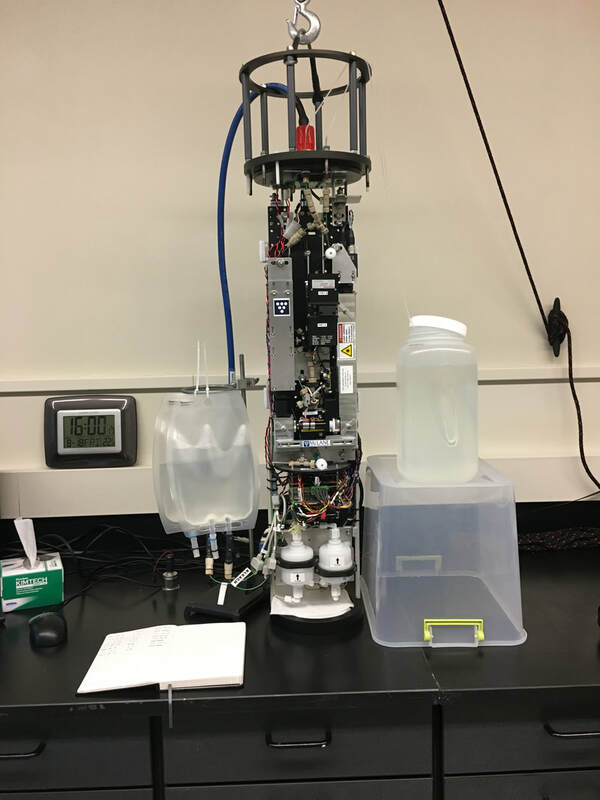 We have capability to fully characterize in water inherent (absorption and scattering) and apparent (reflectance and diffuse attenuation) optical properties as well as a full suite of complimentary laboratory analysis and phytoplankton imaging with the imaging flow cytobot. WETLabs BB-9 - Measures optical backscattering at 9 wavelengths. 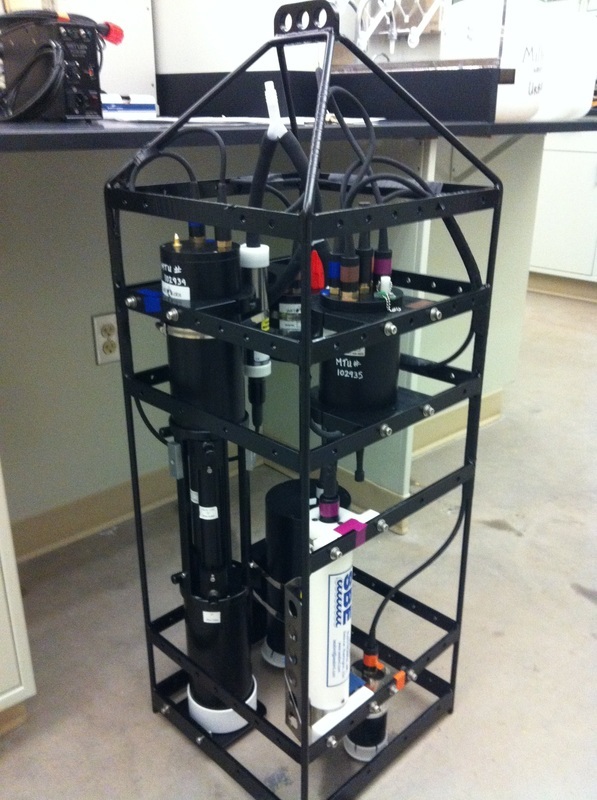 WETLabs FL3 - Measures the fluorescence of chlorophyll, phycocyanin, and colored dissolved organic matter (CDOM). Seabird 37-SI - Measures conductivity, temperature and pressure. WETLabs Data-Hander 4 (DH-4) - Provides for the simultaneous collection, storage and merging of digital data from a number of instruments. 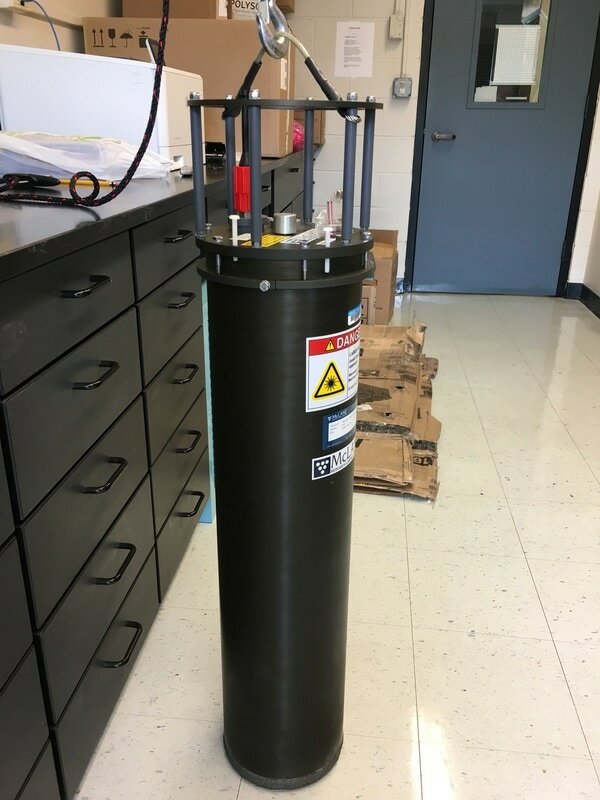 Satlantic HyperPro II - profiling platform and radiometers (Lu, Ed, Es) for measuring hyperspectral apparent optical properties. 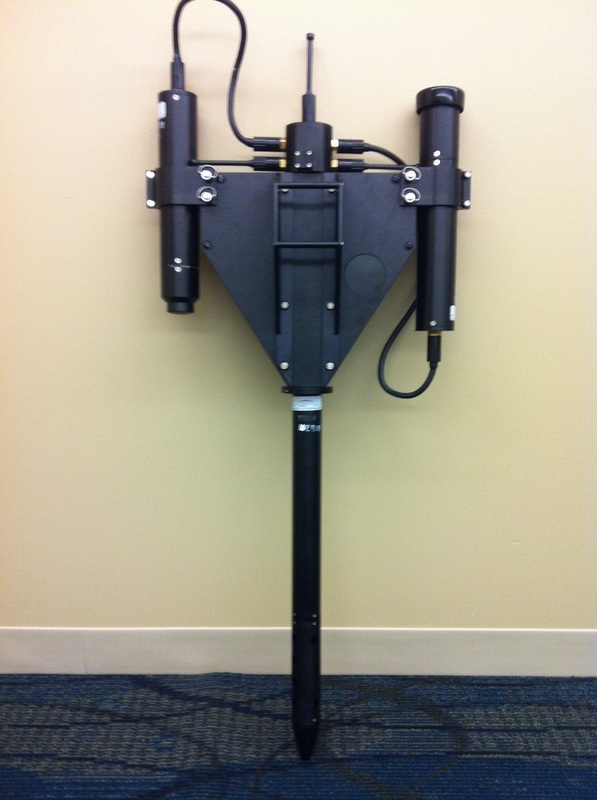 McLane IFCB - images phytoplankton cells between 10 and 150 um every 20 minutes. 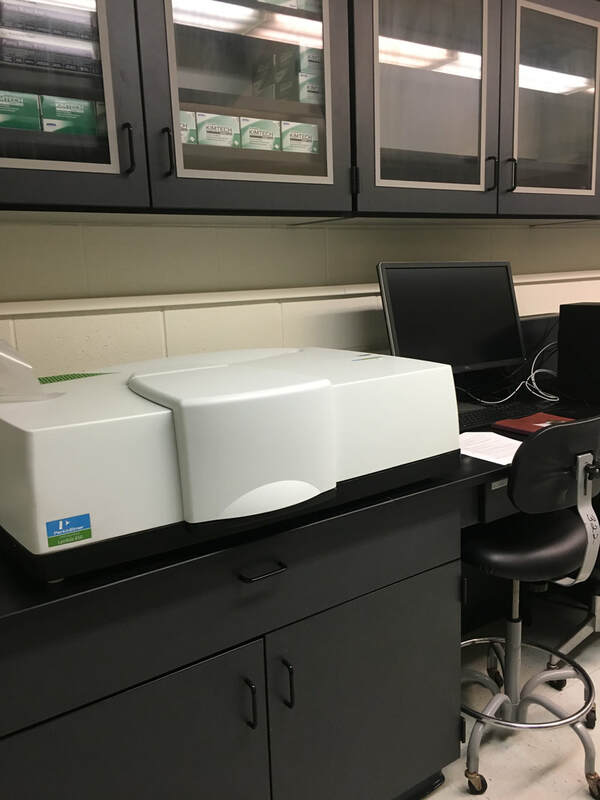 Perkin Elmer Lambda 650 - benchtop hyperspectral spectrophotometer with Integrating Sphere.